Has your business suffered from downtime? Do you feel that technology is working against you? If your computer systems crashed, would you lose critical data? Is the support of a full time IT staff outside of your budget? Can your existing IT staff use additional expertise and support? Covalent uses both Veritas Backup Exec and Computer Associates ArcServe to run regularly scheduled backups to tape of your data. 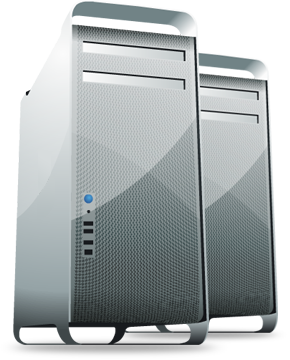 We regularly perform test restores to ensure the integrity of your backups. We also work with firms such as DataSafe to set up offsite storage of your tapes in the event of a disaster. 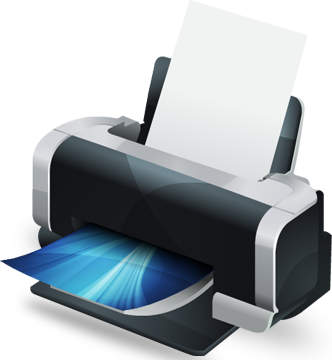 Using a high volume network printer can decrease your cost per printed page by up to 5 cents per page. This also ensures that the printer is always available and not tied to a single employee's work station. 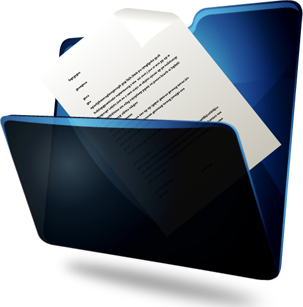 Using a network scanner documents up to 50 pages, and can be scanned in and delivered as an adobe acrobat document via e-mail at the push of a button, allowing employees to continue working. Using a high volume network printer can decrease your cost per printed page by up to 5 cents per page. This also ensures that the printer is always available and not tied to a single employee's work station. Covalent uses Symantec Anti-Virus to ensure that your network is protected from the latest virus threats. In the event of a virus Covalent is equipped with a number of tools and strategies to repair your data quickly.